Set in the beautiful Kop van Schouwen, Camping Agri-Nova is an excellent base to explore the local area with its beautiful beaches, marvellous dunes, nature reserves and landscapes. Within close proximity you will find, among other things, Delta Park Neeltje Jans, the unique Oosterschelde National Park, historic towns, picturesque villages and the largest forest of Zeeland. Cyclists, hikers & nature lovers: the local area here in Zeeland, has quiet routes through scenic dunes. It leads you to excellent walks. You’ll be surprised about the abundance of wildlife in the vicinity of the campsite. Our province-wide bike network, FIKS, will get you to the right place, along the right routes, at the right time. For sport fishing: the North Sea and the Oosterschelde are the main fishing areas nearby. Birdwatchers: Camping Agri-Nova is situated near nature reserves and a National Park. Culture lovers: medieval cities Middelburg and Zierikzee and various interesting museums such as the flood disaster museum and the regional and agricultural museum Goemanszorg. Shop till you drop: you can make day trips to cities like Bruges, Gent, Antwerp, Breda and Rotterdam. 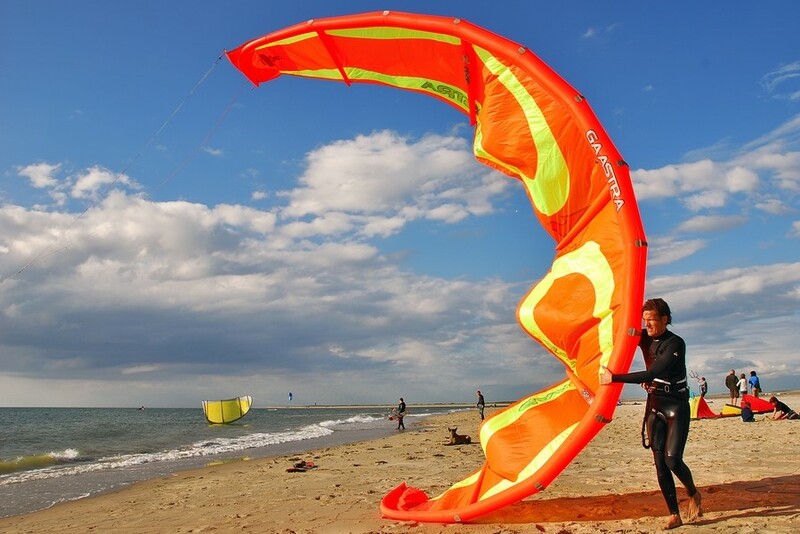 Wind surfing, diving & kite surfing: the Brouwersdam at the North Sea shore and the Grevelingen lake (the largest surf beach of Europe) are nearby. Swimmers: our beaches and swimming water are awarded with the blue flag. Sun bathing: de Kop van Schouwen is known for having the most hours of sunshine in the Netherlands. The perfect place to let yourself relax, unwind, connect with nature and feel refreshed and revived!